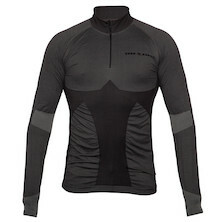 The importance of baselayers within a modular bike-wear setup is often overlooked, with many people spending serious money on top-quality jerseys and jackets but neglecting the need for sensible, well matched under garments. 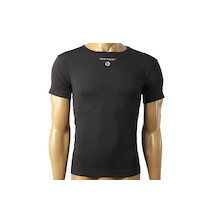 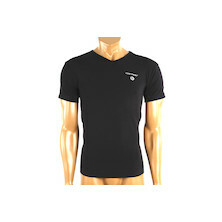 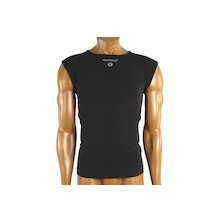 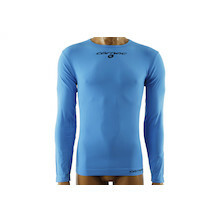 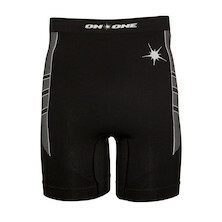 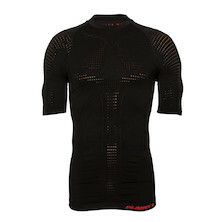 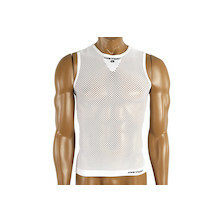 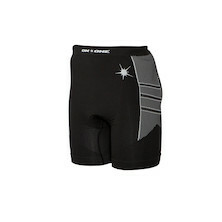 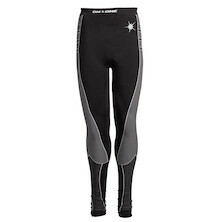 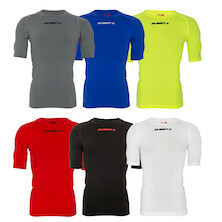 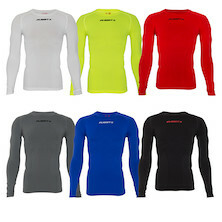 Get the baselayer right, and everything else will fall into place. 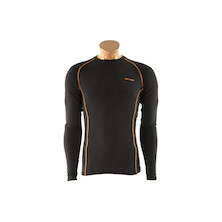 Whilst the On-One range of merino wool baselayers is perfect during the colder months, summertime baselayers are equally important, and our range of close fitting compression, mesh, thermal and performance fit underwear leads the industry in terms of quality and value. 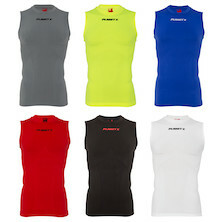 Whatever you choose to wear on top, it pays to invest here.